that is rather enchanting to others. If you are like most women, you’ve kept it a secret. Once you know what it is, you can TURN IT UP in the way you represent yourself. 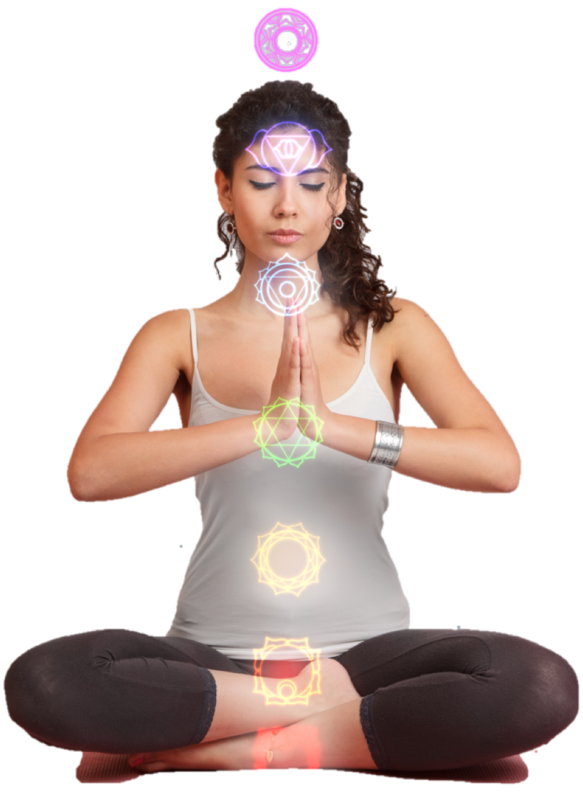 It is your personal energetic expression; your soul energy. It is the invisible light that emanates from you. I call it your personal Radiance. Your Radiance expresses itself from deep within you, and extends outward into the world around you, sending out subliminal communications. When you wear colors and styles that harmonize with it, your communication is in alignment with who you are. When you are wearing colors and styles that are not in harmony, you are being incongruent with who you are, and therefore, sending a confusing or even conflicting message to others, AND to yourself. I know. Deep stuff, right? Science has proven that your Radiance exists, and you can prove for yourself that certain colors and styles will actually allow your light to shine, while others seem to dull it down, or even hide it. And who wants that, right? 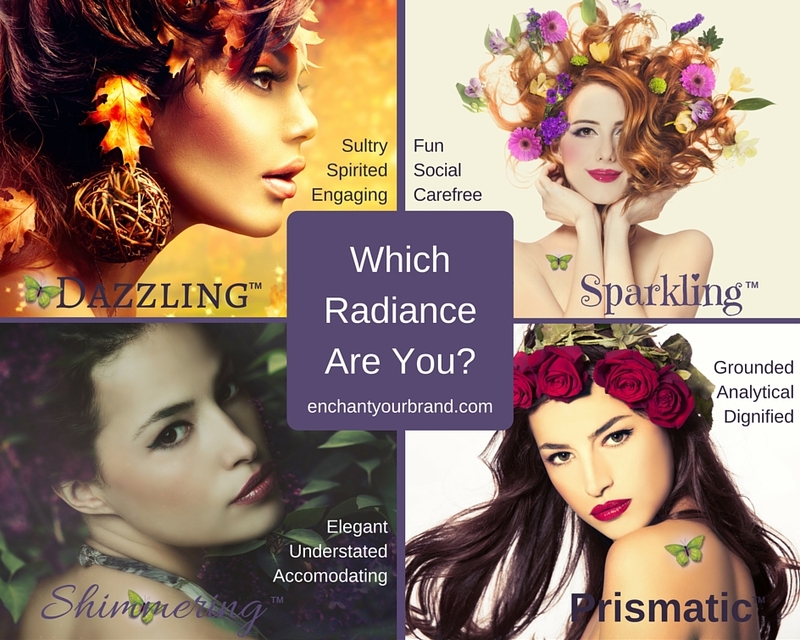 Your personality shines through your Radiance. I can show you how to find the hidden power of this invisible energy and how to amplify it with color, style, and design. Wearing colors and styles that reflect your Radiance, will help you to show up more authentically in the world. This is especially important if you are an Enchantrepreneur™. I’m not saying that you will sell more, close more deals, gain more clients or any of that, if you wear your enchanting colors and styles. But I will say that when you do, you will be dressing in harmony with who you are, and turning up your personal magnetism. What you wear will be in alignment with who you are and you will be representing yourself in a more authentic way. You will feel more “you”. And that will make you more at ease, more relaxed, more in tune with your purpose when you are interacting with your prospects and clients. THAT is subliminal communication at work! Who doesn’t want more of that, right? Enchant Your Style is not about haute couture. It’s not about fashion trends. It’s about authenticity and self expression. It’s about representing yourself for who you really are, in your own unique way, wearing colors and styles that are in harmony with YOUR natural Radiance. Would you like to discover YOUR perfect colors and styles so you can stop following traditional fashion advice that doesn’t work for you, and finally express YOURSELF in your most flattering and authentic way? Wouldn’t you like to know which colors, key words, design elements and overall vibe to use in your wardrobe that “speaks” your personal brand, so your IDEAL PROSPECTS will find you irresistible? Have you ever experienced feeling like an “impostor” after having someone else “style” you (or your marketing materials)? I have. I don’t want to wear something just because it’s in fashion. I don’t wanna feel uncomfortable, or like – “this is SO not me”. That surely sets up the makings for an “off” day! No, thanks! Don’t let what you wear undermine how you are perceived by your prospects, your clients, and how you perceive yourself. Enchant Your Style is different than those other color analysis systems. It’s different than what most image consultants offer. 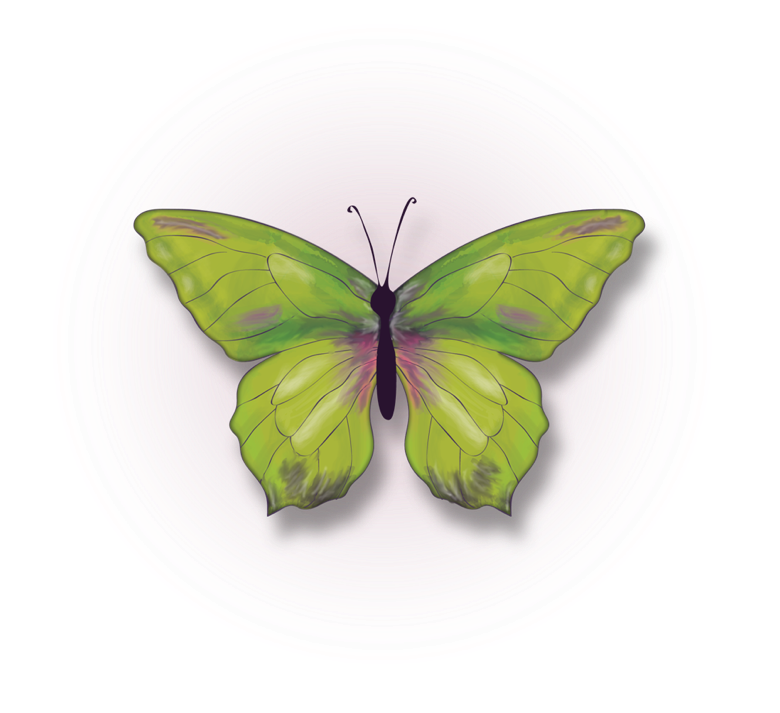 I use traditional AND mystical analyses to determine which colors, styles, and design elements harmonize with who you are on a soul level, so you can curate a wardrobe and style for yourself that reflects your personal brand with authenticity. I use my own proprietary tools, methods, and color palettes to offer you a suite of business and personal branding programs. Are you Prismatic™, Shimmering™, Sparkling™, or Dazzling™? When you are in tune with your natural Energetic Expression, it is easy to reflect your personal brand in your color palettes, your wardrobe, and personal style. If you have a business, it is paramount that you authentically represent yourself in your personal brand style equally as well as your brand identity. KNOW yourself and you will know your brand. I’ll show you how to enchant your brand image in a way that more completely represents you and your business. Together, we’ll shine the light on the brand that’s been hiding within you, all along.